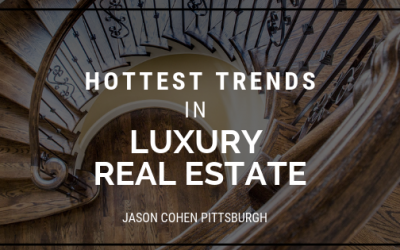 There is still interest in the luxury market worldwide, but the properties must be “just right” to gain the attention of today’s buyers. With the rise of the digital era, investors must quickly adapt to new technology and new rules. In 2019, investors must remain flexible and be willing to adopt change in their investment strategies. 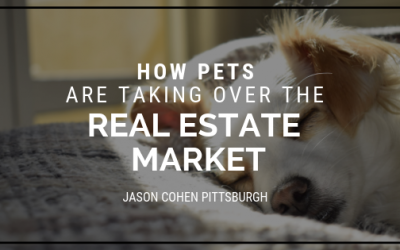 Properties that allow pets are either expensive, too small or non-existent. This means buying is more attractive, but the home has to be just right. 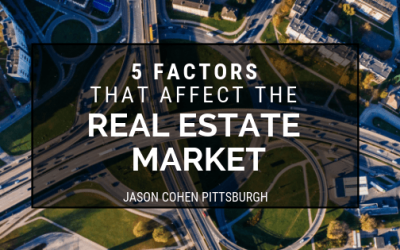 There are five important factors that affect both the supply and demand sides of the market, and understanding them is crucial. Those who do can predict the best time to buy or sell a home. 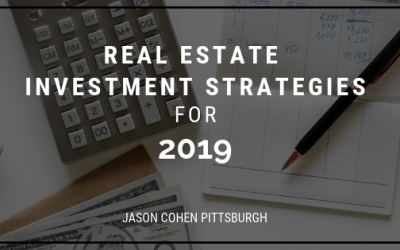 The real estate market can fluctuate wildly, and picking the right place to buy a home can have a major effect on investment. 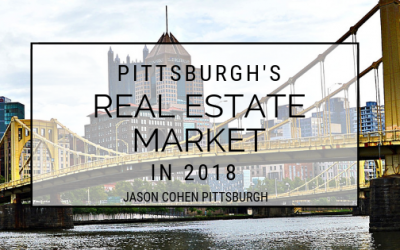 Here’s Pittsburgh’s info. While you may get more traffic by listing your home in the spring or summer, that may not be the best choice overall. 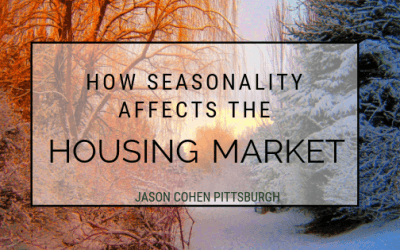 One study found that sellers are more likely to sell their home above asking price between the months of December and March. 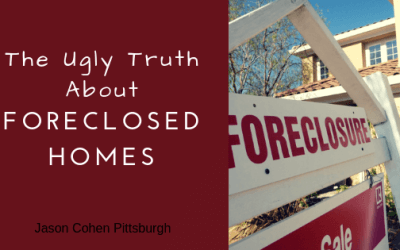 For anyone who has ever been looking for a home within a tight budget, you may have had the opportunity to consider a home that went through the foreclosure process. 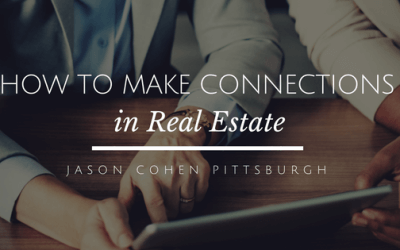 Although foreclosed homes are sometimes great deals, there are some potential pitfalls that you should be cognizant of. 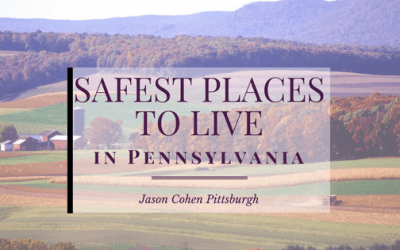 Pennsylvania is a monumental state in our nation’s history, and there are more than a dozen cities deemed to be the safest places to live. 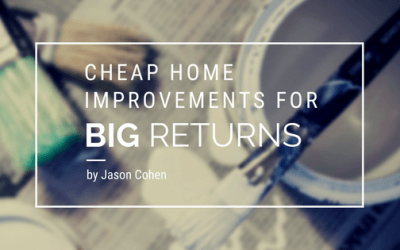 When you think home improvement, large projects with large price tags may come to mind. Here are 6 home improvement projects that will add value without breaking the bank.